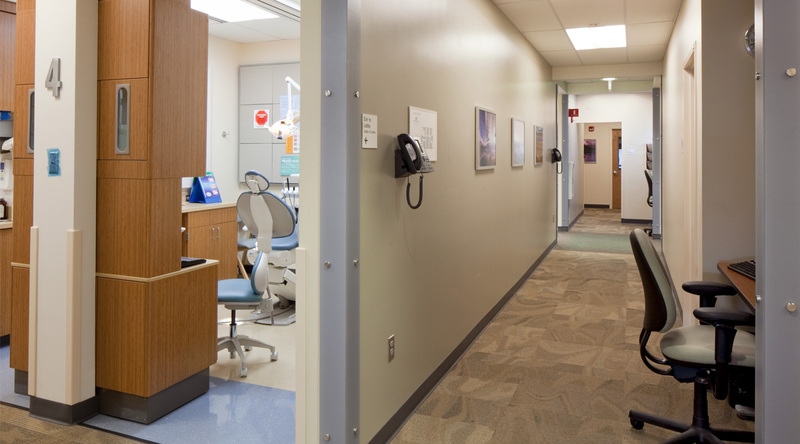 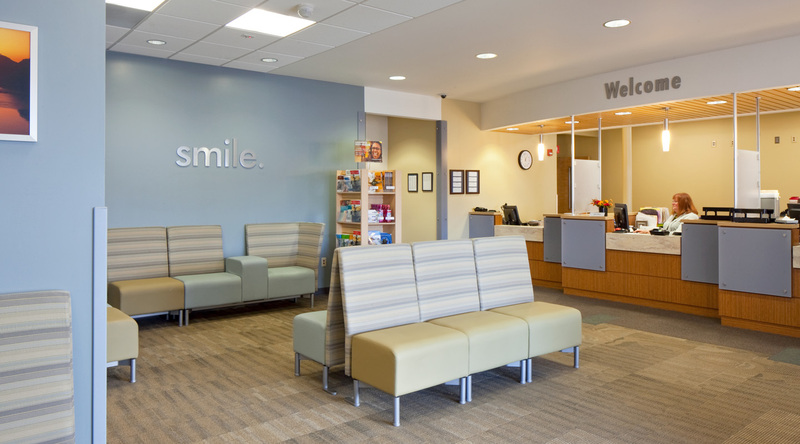 Kaiser Permanente selected Bremik Construction to work with their design team in developing their national prototype Total Home Environment Dental Office. 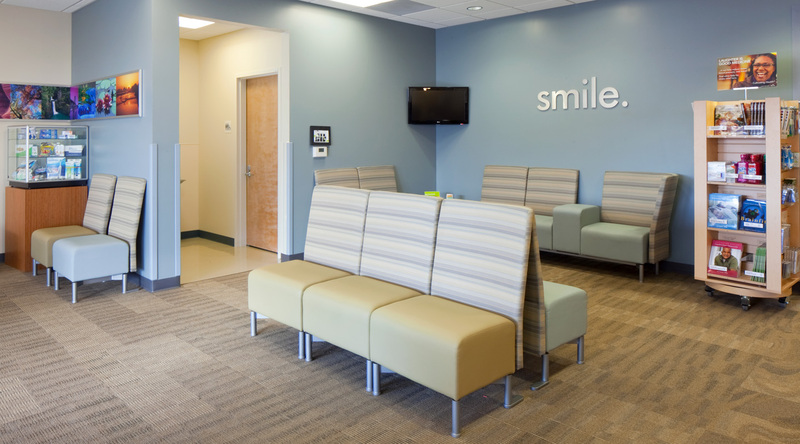 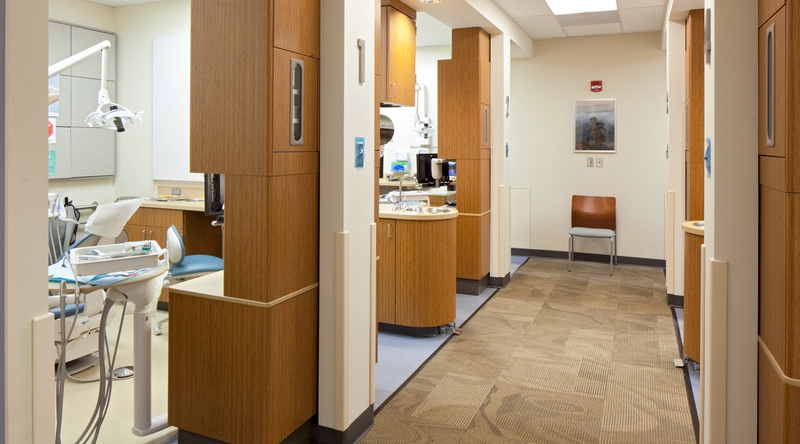 The 6,800 sf dental office is a warm and inviting space for the dentists and their patients. 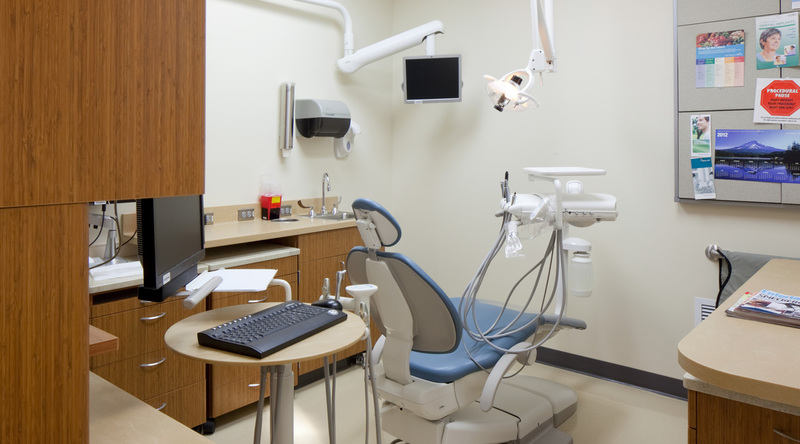 The scope of the project included new electrical and mechanical systems and eleven operatories with laboratories and x-ray facilities. To make the space appealing to children, Bremik installed two kid friendly operatories complete with ceiling tiles embedded with animal designs.